As one of the most secure, high quality, stylish and affordable types of door on the market, UPVC Doors provide the most effective front and rear door solutions available. From single panel entrance doors to beautifully glazed multi-panel solutions, today’s range UPVC Doors from Martindale provide a much more contemporary solution to the doors you’re used to seeing and can now be tailored around a truly unique range of styles and finishes. With over 40 years’ experience in installing uPVC front and rear doors across Northampton and surrounding counties, we have the expertise and product range to help you find the ideal door for your requirements. 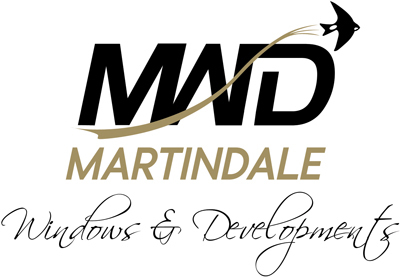 Designed to compliment your home whilst providing high security multi-point locking for the front and rear of your home, Martindale can ensure that your home is fitted with UPVC doors that are the perfect fit every time.